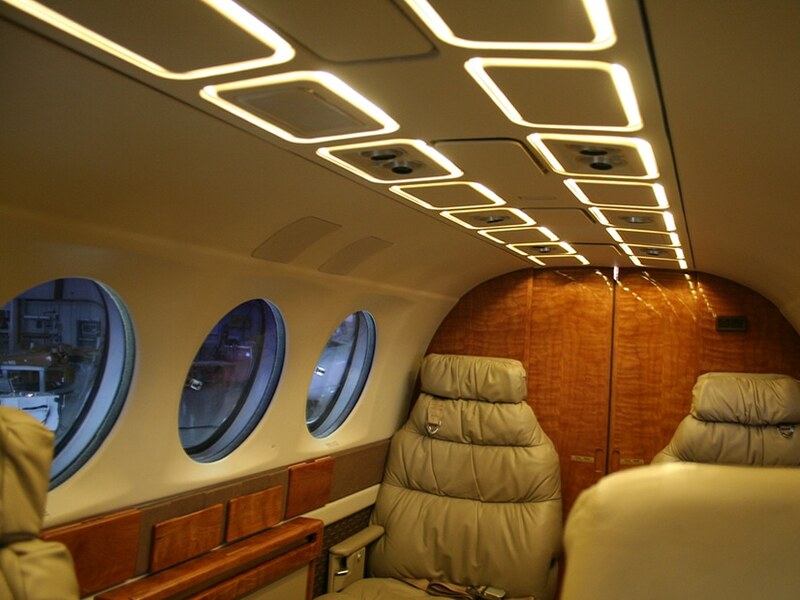 PWI pioneered interior fluorescent lighting systems for the aircraft industry in 1972 and, more recently, has led in providing upgrades from flourescents to LEDs.. We can custom bend tubes, or design LED lighting to match any installation. We specialize in providing drop-in, LED upgrade kits for nearly all King Air models. PWI provides quality contract manufacturing services and has a highly skilled engineering staff ready to help develop your product concepts. 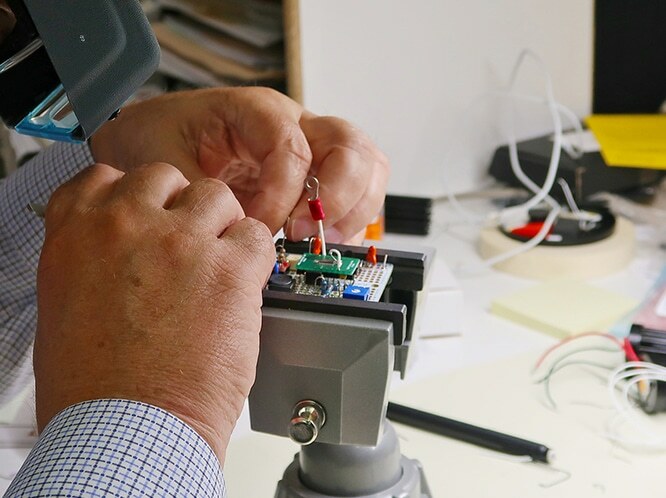 From prototyping to turn-key PCB assembly, PWI has the experience to help make your project a success. 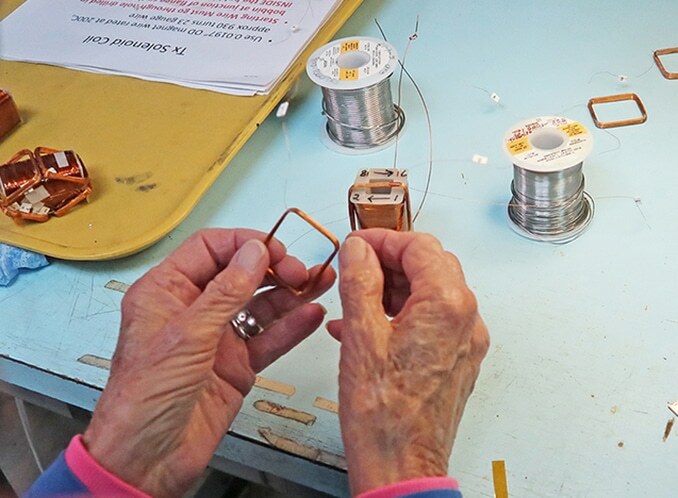 Originally founded as Precision Winding Inc., PWI has been manufacturing transformers, inductors, chokes and solenoids for over 50 years. 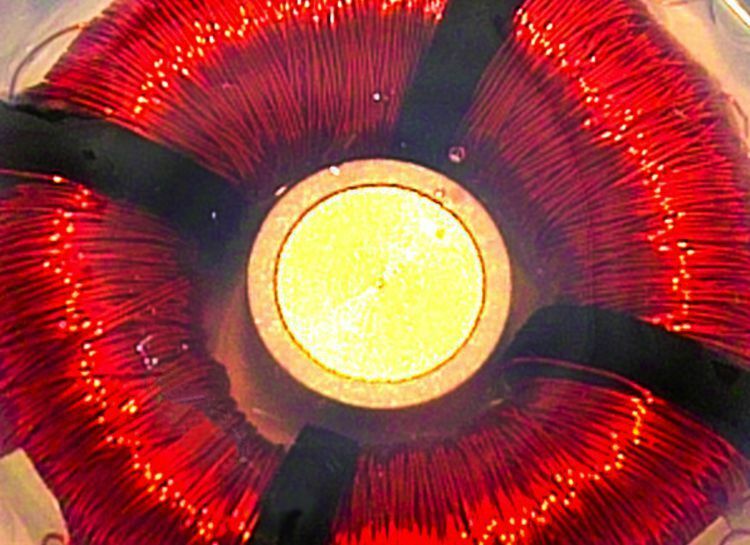 PWI is an excellent choice for high-quality and economically-priced wound magnetics. PWI’s highly sensitive fluxgate magnetometers use specialized tape-wound bobbins and automated testing to insure uniform quality. Founded in 1963, PWI, Inc. has been serving a wide variety of industries including Aircraft, Agricultural, Automotive, Motorcycle, Military, and many more, all around the world. Our entire staff is dedicated to providing exceptional personalized customer service. We maintain a philosophy and practice of providing High Quality Product, with On-Time Delivery at Competitive Prices. PWI maintains a highly-skilled engineering staff for your support and for maintaining state-of-the-art technology. With over 50 years of manufacturing experience, PWI is your solution for a large variety of product requirements. Our high degree of business integrity and our commitment to our customers allow us to both develop and maintain a good working partnership with our current and future customers. It is the policy of PWI, to provide our customers with products that meet or exceed their expectations. PWI’s focus is to provide continual improvement and customer satisfaction through exceptional quality, design, manufacturing and customer service. We will measure this by establishing and tracking quality goals and objectives.